New York Fashion Week is officially less than a week away and to celebrate the week into another season of glam backstage beauty, Fashion Trend Forward is hosting a giveaway with Renewable Beauty giving you the chance to enter and win this amazing skin renewal eye cream! Fashion Week is always a time of discovery, discovering new lines, trends, beauty techniques, and of course sharing. I discovered Natural Beauty and instantly wanted to share it with you. It has a light texture that feels silky instead of greasy. As surprising as this may sound, a lot of times when I think of creams I think of thick and I hesitate a little; I’m sure I’m not the only one. 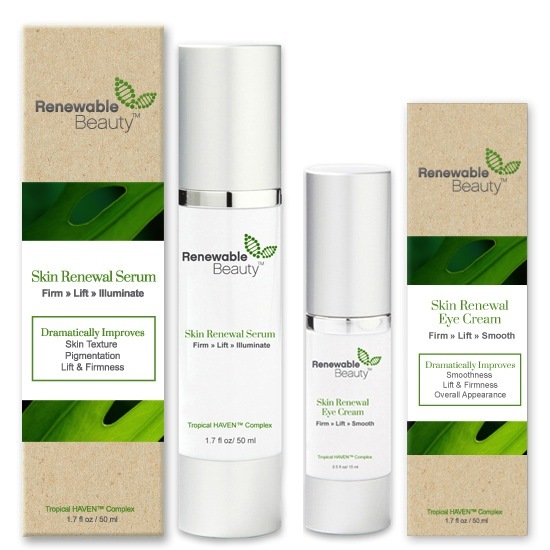 Renewable Beauty focuses on two main products: Skin Renewable Eye Cream and Skin Renewable Serum. Their brand focuses on the idea of natural ingredients as good for your skin as in the environment. This is key because our facial skin is so delicate that the knowledge of knowing that ingredients put on our skin are great with the environment make for a brilliantly created product. Join me during Fashion Week for exclusive coverage of everything runway related, discovering beauty and all the gorgeousness that starts with an inquisitive mind! Fantastic giveaway. I’ve heard so much about these products. 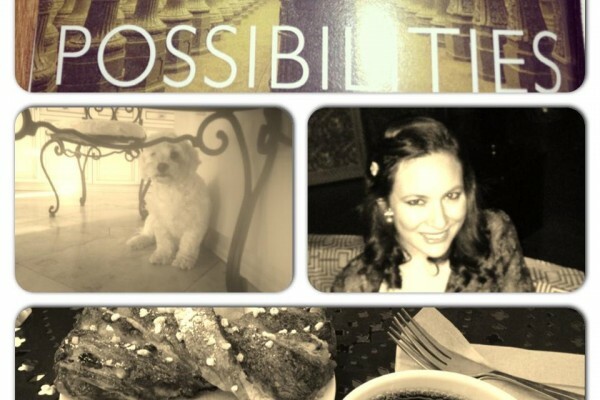 These products must be really good, I hope I’ll be able to find them here! 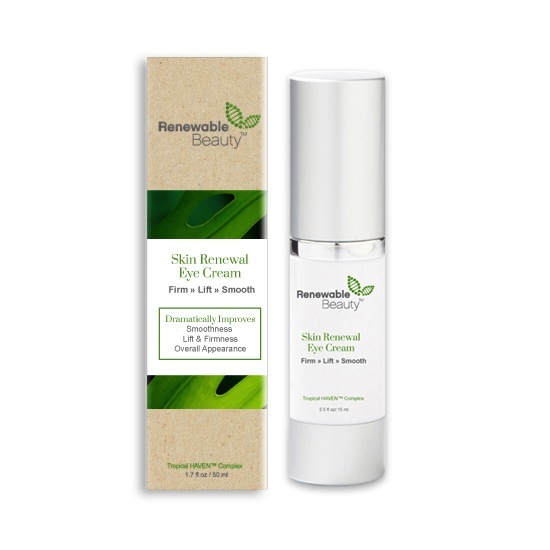 I’ve never heard of Renewable Beauty before, but it sounds awesome- just what I need, since I’m pregnant and looking for effective skin care that’s safe and green! I am currently obsessed with finding the perfect eye cream. These products seem like the real deal.